Our standard range of food service items includes basic ingredients such as Minced Garlic and our range of Caterchef Sauces. 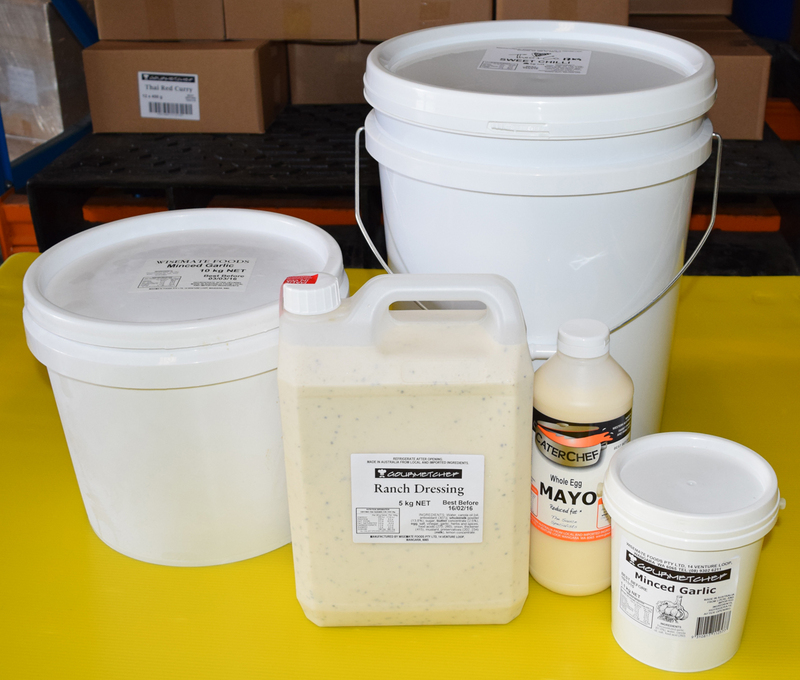 We can also tailor-make sauces to your requirements, depending on minimum volumes. Other packaging formats and sizes are available depending on your requirements.